Carmen is an opera comique in four acts by the French composer Georges Bizet. The libretto was written by Henri Meilhac and , based on a novella of the same title by Prosper Mérimée. The opera was first performed at the Opéra-Comique in Paris, on 3 March 1875, and at first was not particularly successful. Celestine Galli-Marie, the mezzosoprano who created the role of Carmen. Painting by Henri Lucien Doucet. The depictions of proletarian life, immorality and lawlessness, and the tragic death of the main character on stage, broke new ground in French opera and were highly controversial. After the premiere, most reviews were critical, and the French public was generally indifferent. 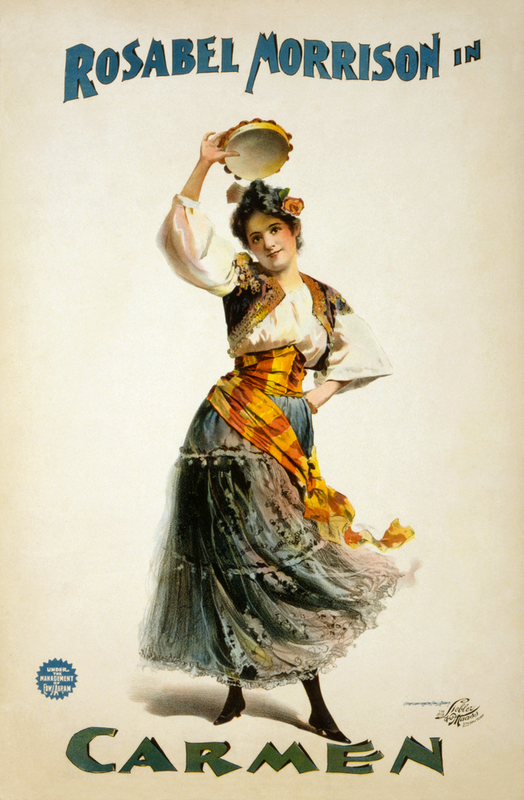 Carmen initially gained its reputation through a series of productions outside France, and was not revived in Paris until 1883; thereafter it rapidly acquired celebrity at home and abroad, and continues to be one of the most frequently performed operas; the Habanera from act 1 and the Toreador Song from act 2 are among the best known of all operatic arias. 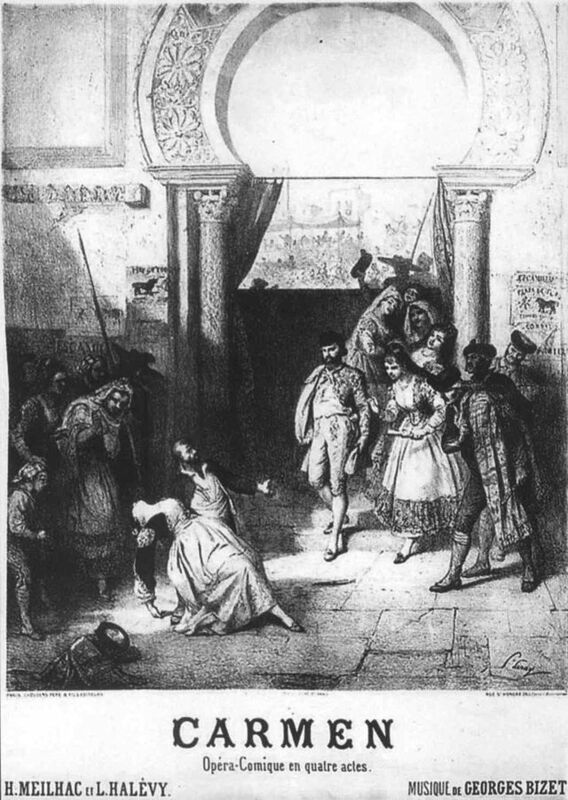 Later commentators have asserted that Carmen forms the bridge between the tradition of opéra comique and the realism or verismo that characterised late 19th-century Italian opera. When artistic life in Paris resumed after the Franco-Prussian War of 1870–71, Bizet found wider opportunities for the performance of his works; his one-act opera Djamileh opened at the Opéra-Comique in May 1872. Although this failed and was withdrawn after 11 performances, it led to a further commission from the theatre, this time for a full-length opera for which Henri Meilhac and Ludovic Halévy would provide the libretto. Halévy, who had written the text for Bizet’s student opera Le docteur Miracle (1856), was a cousin of Bizet’s wife, Geneviève; he and Meilhac had a solid reputation as the librettists of many of Jacques Offenbach‘s operettas. Bizet was delighted with the Opéra-Comique commission, and expressed to his friend Edmund Galabert his satisfaction in “the absolute certainty of having found my path”. The subject of the projected work was a matter of discussion between composer, librettists and the Opéra-Comique management; Adolphe de Leuven, on behalf of the theatre, made several suggestions that were politely rejected. 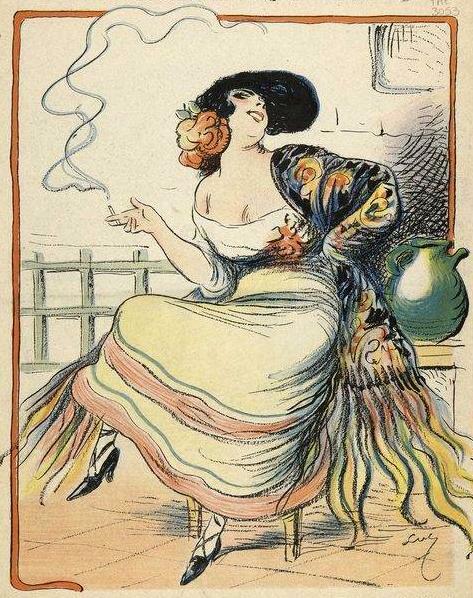 It was Bizet who first proposed an adaptation of Prosper Mérimée’s novella Carmen. Mérimée’s story is a blend of travelogue and adventure yarn, probably inspired by the writer’s lengthy travels in Spain in 1830, and had originally been published in 1845 in the journal Revue des deux Mondes. It may have been influenced in part by Alexander Pushkin‘s 1824 poem The Gypsies, a work Mérimée had translated into French; it has also been suggested that the story was developed from an incident told to Mérimée by his friend the Countess Montijo. Bizet may first have encountered the story during his Rome sojourn of 1858–60, since his journals record Mérimée as one of the writers whose works he absorbed in those years. Carmen herself, is a new type of operatic heroine representing a new kind of love, not the innocent kind associated with the “spotless soprano” school, but something altogether more vital and dangerous. Her capriciousness, fearlessness and love of freedom are all musically represented: “She is redeemed from any suspicion of vulgarity by her qualities of courage and fatalism so vividly realised in the music”. American music critic and journalist Harold C. Schonberg likens Carmen to “a female Don Giovanni. She would rather die than be false to herself”. Haruki Murakami makes numerous literary, musical and film references throughout the novel Kakfa on the Shore, particularly to (who else?) Franz Kafka. Several of the characters in the book have a relationship with Kafka or “Kafkaesque” themes, the most obvious being the name the protagonist gives to himself, Kafka Tamura. 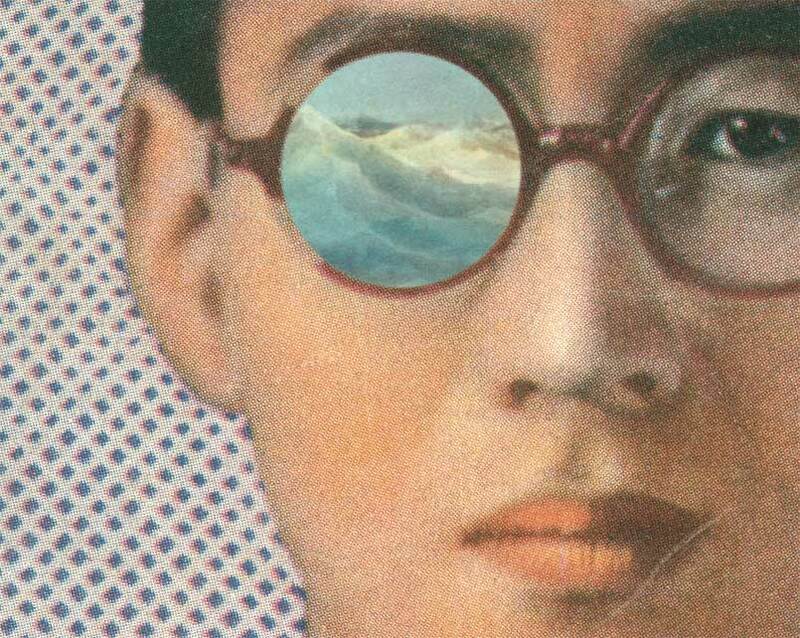 While the reader never finds out his real name, he explains why he chooses the name Kafka to represent his identity. But why Kafka? It is possible that Murakami used Franz Kafka to emphasize themes of isolation and alienation, as well as to critique forms of Japanese bureaucracy and the police force investigating his father’s murder in particular. Franz Kafka is also a figure that draws many of the characters together. Kafka Tamura is only allowed to stay in the library after revealing his name, which has an profound effect on the library staff. The tragedy of the death of Miss Saeki’s lover is shown in a song she writes for him, named Kafka on the Shore, which also becomes the title of the book. There is a consistently a switching of identities concerning the protagonist which all seem linked in some way or another to Franz Kafka. He switches from 15 year-old runaway, to “Crow”, his alter-ego, to Miss Saeki’s 15-year old boyfriend (who is also named Kafka by Miss Saeki) when he enters his old quarters. In this way, Murakami ties together some of the surreal events in the book by using Franz Kafka as a continuous reference. With the majority of the novel being set in a library, it is abundant with literary and musical references. Much like the Franz Kafka reference, Murakami uses these references a moments in the plot that draw characters together. In their isolation, the main characters are absorbed in literature, music, and art, providing a starting point for much of their conversations and relationships. In addition to the obvious Oedipial reference throughout the novel, as Kafka searches desperately for his mother and sister, however at the same time, Murakami brings references from popular culture to life, adding a surreal and oddly comical overlay to the events in the novel. In a parallel storyline, Kafka Tamura’s father, brilliant sculptor and crazed cat murderer, takes on the pseudonym of Johnnie Walker. Colonel Sanders, the KFC icon, becomes a character in the novel, a pimp that guides Nakata and Hoshino to Takamatsu and the library, merging both storylines. Truck driver Hoshino, throws away his job and uproots himself after listening to Beethoven’s Archduke Trio, while Kafka Tamura calms himself in an isolated cabin, listening to Prince on his walkman. Murakami cultivates these references similarly to the way he develops architecture in the novel; both historical and contemporary, they blur the passing of time and are devices for the character’s self exploration and identity. The taxi doesn’t quite make it up the steep hill to Cy Twombly’s house in Gaeta. At the third hairpin turn we get out and walk the remaining 20 yards to a gray steel door embedded in a rough stone wall. Twombly has a little trouble opening it. Tall, lanky, dressed in rumpled white linen pants held up by blue suspenders, he looks more like a provincial winegrower than a famous artist. The door grates on its hinges, and we’re inside a paradise of thick white walls, terraces, ceramic tile floors, and cool interconnecting rooms bare of furniture except for a few striking pieces—bleached Louis XV chairs, a long table piled high with books, blue-and-white fabrics, ornate empty picture frames, Twombly paintings leaning against the walls, and one or two of his little-known, gawky, white-painted sculptures. 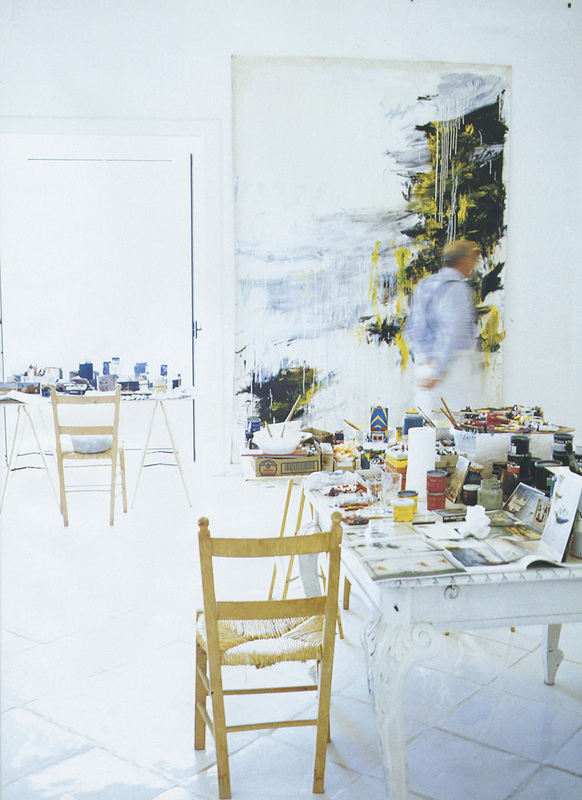 Twombly throws back the shutters in each room, flooding the house with light and opening up dazzling vistas of the seaside town and the blue Mediterranean. On the train down from Rome this morning Twombly started telling me and my husband, an old friend of his, about the town as soon as it came into view around the shoulder of a mountain. “Hadrian had a villa here,” he said. “Cicero is buried here, and so is the Roman general who founded Lyon. Catullus had friends here. It was kind of a summer art colony, like East Hampton, but not anymore—that was 2,000 years ago. Gaeta was the name of Aeneas’s wet nurse. She was with him on his return from Troy, and she died here, so he named the place after her. I believe that. 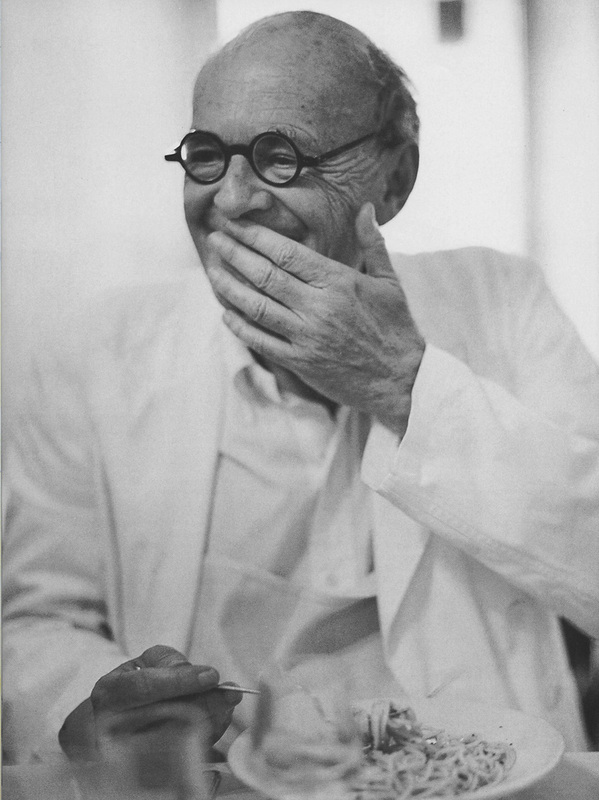 Nobody could make that up.” Twombly is full of history, which he relays in the accents of his Virginia childhood. Even his Italian comes out that way—when he says si, si, which he does a lot, it has a southern drawl to it. 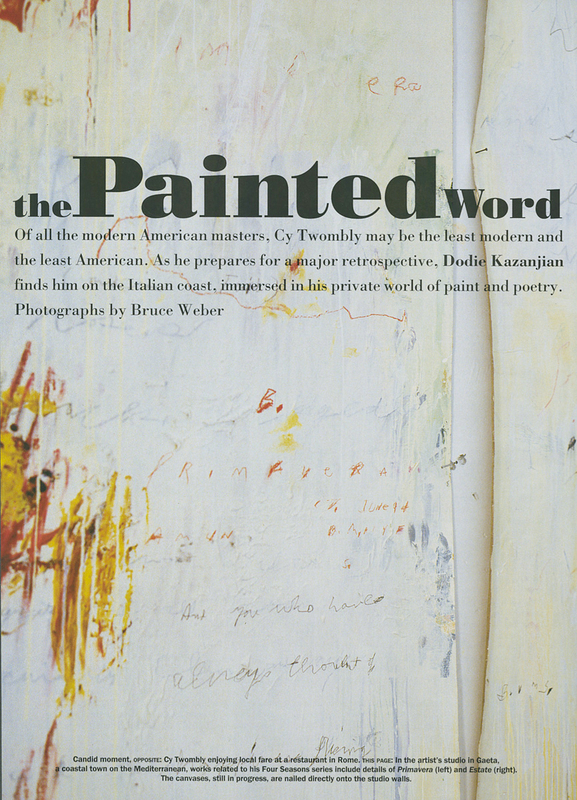 Cy Twombly is the great outsider of contemporary art. 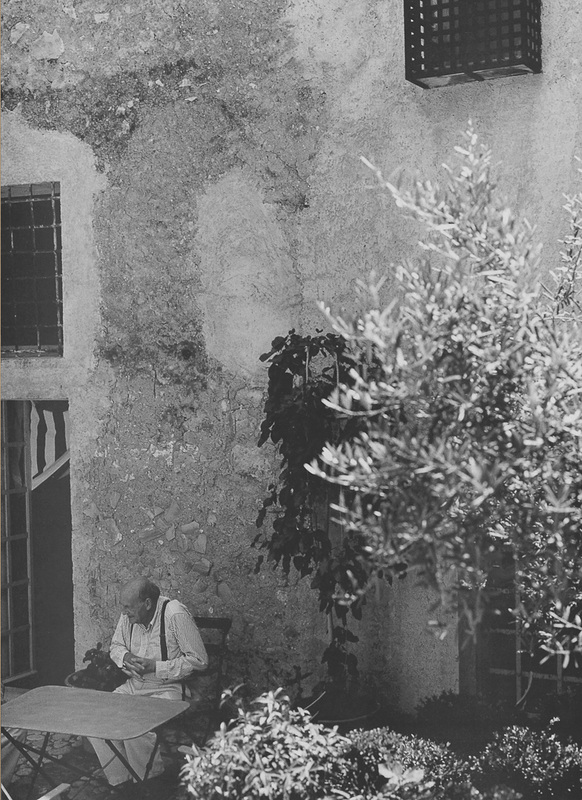 In 1957, at the precise moment when the main energy of the art world seemed to have taken up permanent residence in New York, Twombly moved to Rome. Two years later, he married Tatiana Franchetti, a talented portrait painter from a wealthy and aristocratic Italian family, and he has lived in Italy, more or less, ever since. 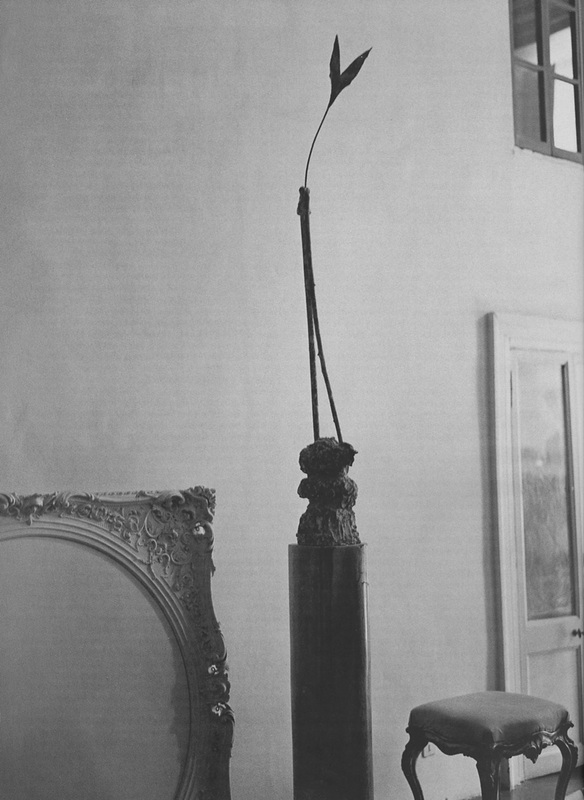 While his fellow southerners Robert Rauschenberg and Jasper Johns were using popular imagery and mundane objects to blaze the trails that would lead to Pop and Minimal art, Twombly chose a different direction entirely. His would lead back through European art and literature to the ancient world of classical mythology, of gods and heroes and the great poetic traditions of the Mediterranean, which in his paintings merges indistinguishably with the modern urban street culture of graffiti, sexual imagery, and raw sensation. His work seems to exist in another time zone. 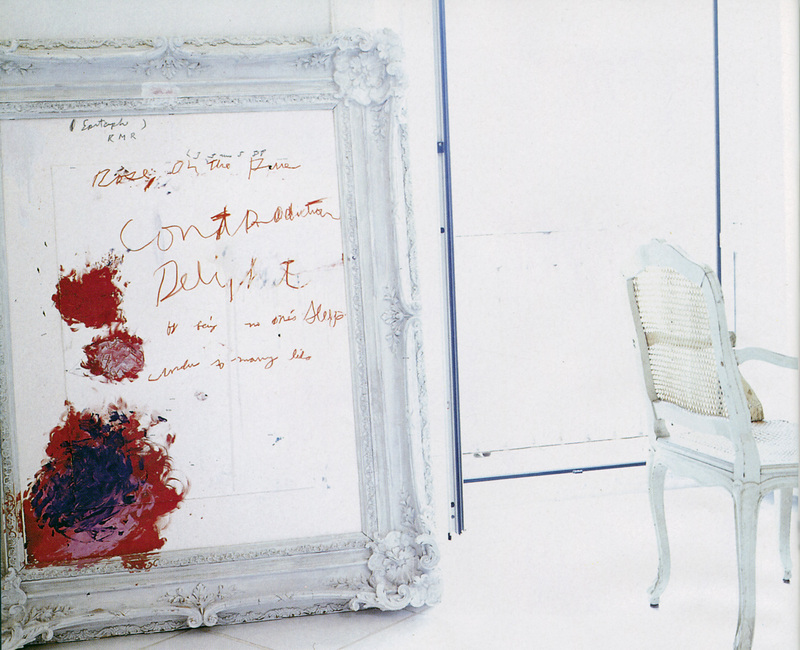 But Twombly’s work has never been easy to like. The scribbles, smears, blots, and seemingly random markings of his intensely personal style have often evoked the kind of philistine response that says, “My kid could do better than that.” Artists love his work, but will the public come to see it at MoMA? Twombly is definitely “an acquired taste, even within the art world,” says curator Mark Rosenthal, who tried to do a Twombly retrospective a few years ago while at the Philadelphia Museum of Art—Twombly initially agreed but changed his mind in midstream. The National Endowment for the Arts refused to give a grant to the current show, and the Modern was unable to line up a major corporate sponsor. Twombly is famously difficult and famously elusive, and this has not made his work any easier to see. Ever since the disastrous 1964 show of his Commodus paintings at the Castelli Gallery in New York—their fervid painterliness seemed out of step with the hard-edged commercial imagery of Pop Art, then in ascendance, and nothing was sold—he has shown infrequently in this country. “Cy just evaporated,” according to Leo Castelli. Twombly has avoided exclusive commitments with any dealer, preferring to control the distribution of his rare new paintings through one or two close associates, and much of his major work is in European, not American, collections. “the shard of white . . .
Twombly’s paintings often seem to be as much written as painted. His spindly, meandering letters and words can evoke memory and emotion with the power of Chinese calligraphy, but their effect is never literary—the words work within the visual field of a master painter. And Twombly has never painted better than in his Four Seasons series. The paint is luscious, active, full of violent movement. The image of a spectral boat with oars, which recurs throughout the series, is gray in Summer, but hot yellows and reds predominate—sun colors, on a mostly white or unpainted ground. The cut-up lines of poetry appear and disappear, run down one side of the canvas, sometimes partially smudged or painted over. It’s vintage Twombly, aggressive, hesitant, tough, nervous, scatological, poetic, complex, playful, ancient, up-to-the-minute, intensely personal, and grand—a bundle of contradictory impulses that miraculously work together. 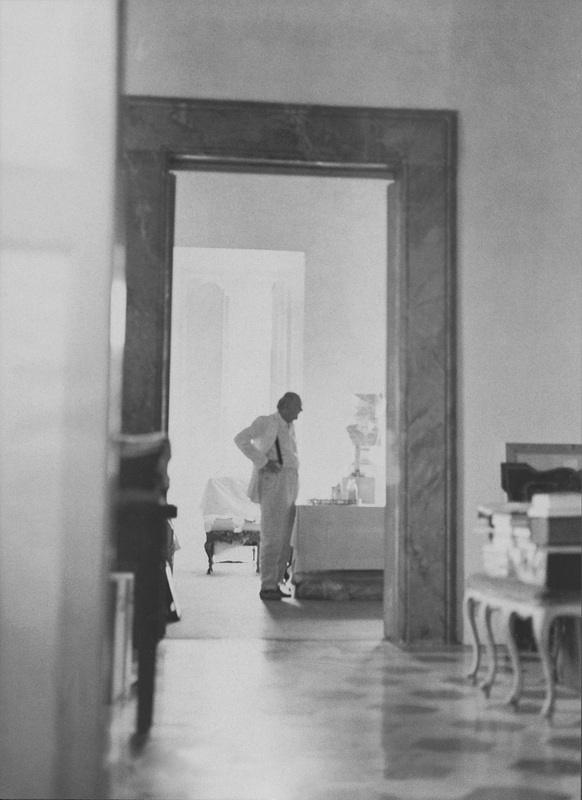 Two days before the trip to Gaeta, in Twombly’s apartment on the via Monserrato in Rome, we had seen a quartet of paintings on the four seasons by an anonymous seventeenth-century Italian mannerist, part of Twombly’s wide-ranging and eccentric collection. Also two huge dark eighteenth-century landscapes by John Wootton, whom Twombly described as the English artist who introduced the work of Claude Lorrain and Nicolas Poussin to England. “I look at a lot of artists,’ ” he says. “I’m inspired by—I suppose I shouldn’t say ‘inspired,’ but it’s not really influenced. I am inspired. Art comes from art.” Classical busts of Apollo, Venus, Marcus Aurelius, and other worthies stand on pedestals in the rather grandiose, white-walled rooms of the Rome apartment, where the furniture looks as though it never gets much use. 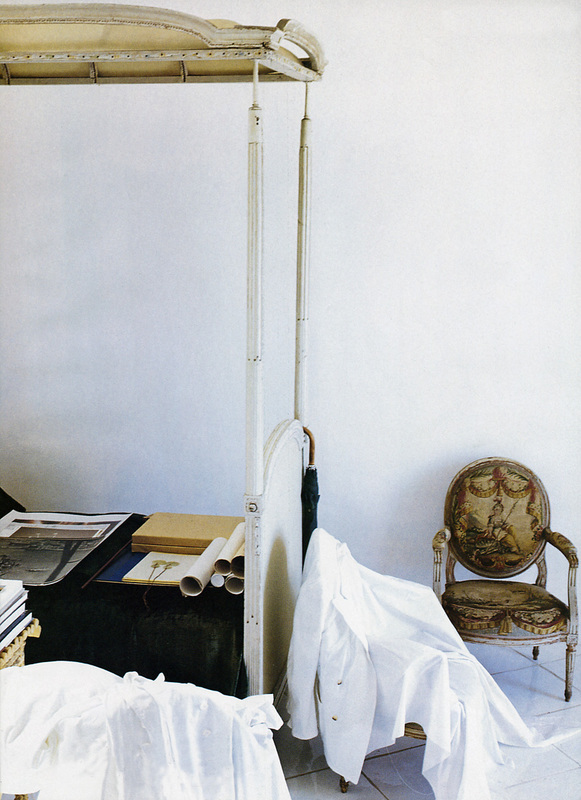 Twombly started buying antiquities on his first visit to Rome, with Robert Rauschenberg, in 1952. 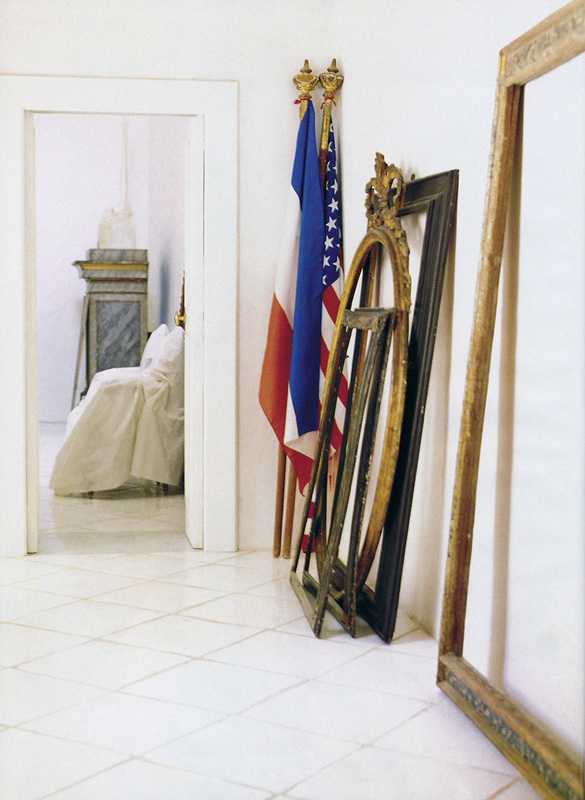 “He spent my half of our grant on Roman sculpture,” according to Rauschenberg. “So I had to go off and get a job with Atlas Construction in Casablanca.” Twombly quit buying classical antiquities a few years ago. “New York decorators started putting a classical torso in every room, and it became impossible,” he says. But when we walk with him in Rome, he constantly stops to look at objects in shop windows—a malachite clock, a tiny piano (“It must have been Mozart’s first”), a miniature sarcophagus with a lapis top (“It’s not very good lapis. The best lapis comes from Afghanistan”). His eagle eye for quality deceives some people into thinking of him as a great decorator, but his various domestic interiors, striking as they are, have almost nothing to do with decoration, or with comfort, either. They all have the transient look of spaces that are used primarily for work.